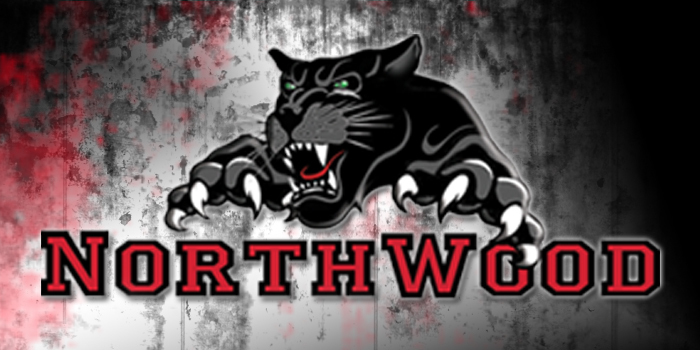 NAPPANEE – The NorthWood softball team saw its season end Tuesday night. The host Panthers dropped a 3-1 final to a strong Knox team in a first-round contest of the Class 2-A NorthWood Sectional at the Callander Sports Complex. The win sends No. 8 ranked Knox, now 17-2, into the second semifinal game on Wednesday at approximately 6:45 p.m. versus Glenn. The first semifinal Wednesday at 5 p.m. pits Jimtown versus Culver Academy. The championship game is set for Thursday at 5 p.m. at the Callander Sports Complex. NorthWood managed just four hits n the sectional opener, which was postponed Monday night due to rain. Knox took a 1-0 lead with a run in the third inning before the Panthers tied the game in the fourth frame. Knox then scored single runs in the fifth and seventh innings for the win. Kennedy Hochstetler led the young NorthWood team with a pair of hits, including a double. Both Kylie Thornton and Lil Lomeli had a single for the Panthers. NorthWood, which had just two seniors this season, finishes at 12-12 for coach Mandy DeMien. Knox outhit NorthWood 10-4 in the contest.